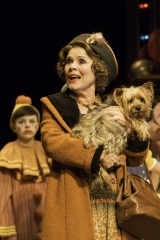 It was today announced that Jonathan Kent’s production of Gypsy starring Imelda Staunton as the indomitable Rose will extend it’s run at the West End’s Savoy Theatre with booking now to 28 November 2015. Kent’s production originally opened at the Chichester Festival Theatre in October last year. 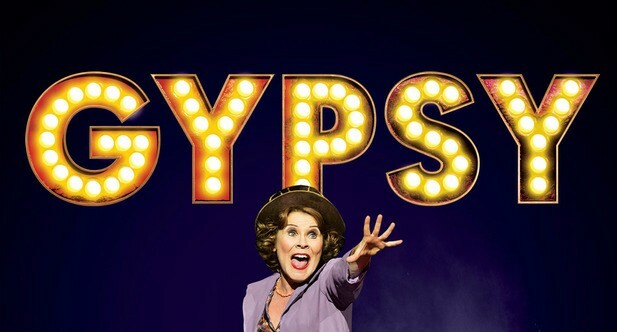 This is the first production of Gypsy to be seen in London in forty years.